Coin Cloud, a company belonging to Chris McAlary, a former miner of bitcoins and current bitcoin trader, announced the launch of Bitcoin Bodega, a new bitcoin ATM, which is also the first of its kind on the Las Vegas Strip. The new machine is located in a souvenir shop called Viva Vegas at 3735 Las Vegas Blvd, opposite City Center, to the south of Harmon Avenue. Bitcoin users can avail of this ATM every day between 8:00 a.m. to 12:00 midnight. The new ATM is so close to Las Vegas casinos that gamblers can easily walk to it. A security guard is on duty at all times and there is ample parking space. The machine is a combination of software and hardware that has still not been patented along with reporting tools and security features to protect users from fraud and identity theft. It is capable of instantly encrypting all information it receives, stores, and transmits. This information is never saved on the machine and never revealed to any third party. 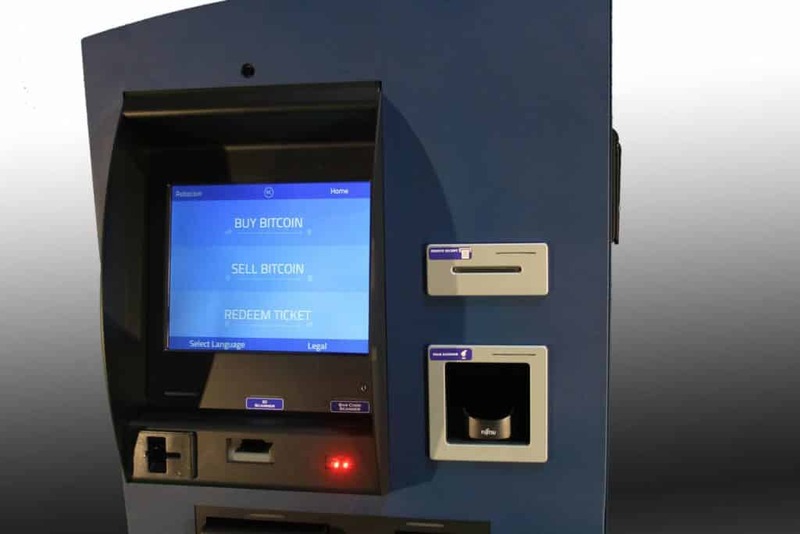 The bitcoin ATM can be used just like any other ATM. Gamblers can use it to either make a deposit or withdraw cash. However, they neither require any debit/credit card nor do they have to gain access to their bank accounts. They only have to place their palms against a scanner and input their PIN numbers and phone numbers. Gamblers can also use this ATM to create a new bitcoin account. Although relatively new and little-known, bitcoin has already become something familiar in Sin City. This May, two major Las Vegas casinos—Golden Gate Hotel & Casino and D Las Vegas Casino Hotel—began accepting bitcoin payments for some of their services, including restaurants. Both casinos are owned and operated by the same company and are located in downtown Las Vegas. The D Las Vegas also bears the credit of installing the city’s first RoboCoin ATM. The Las Vegas Review-Journal reported that the ATM was set up for the benefit of high-stakes players from foreign countries who needed to quickly convert bitcoins into cash for gambling. At present, gamblers cannot use bitcoins for gambling at Las Vegas casinos because Nevada’s gambling regulators do not permit it. Although gamblers cannot use bitcoins on the gambling floors, there is no law in Nevada to stop them from taking a walk to the new bitcoin ATM at Viva Vegas or the one at the D Las Vegas and quickly convert their bitcoins into cash for gambling. In the near future, gamblers may not even have to take that short walk as McAlary has announced plans to install bitcoin ATMS inside every Las Vegas casino.